On Friday, July 10th the Warhorses and VSTRS are teaming for a dual release show. 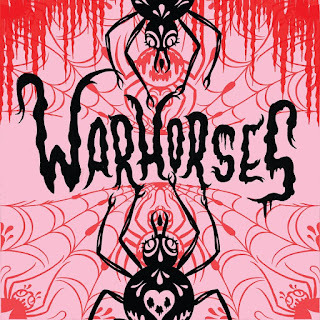 VSTRS will be releasing their first full length record and Warhorses will be releasing their first vinyl. They will be playing alongside a solid lineup of acts, including Pewter Cub, Rogue Satellites, Night of the Night Bees and Pthalo Sky. 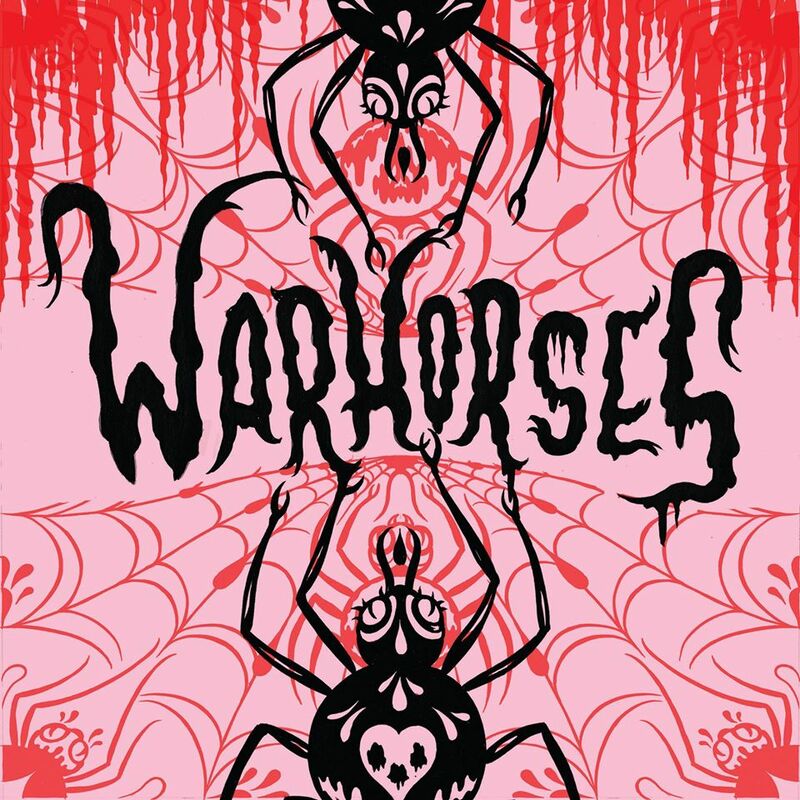 The Warhorses are also premiering their latest music video for "Burning Desire" which was shot by Gold House Media (they have done a lot of other great video's, including Tunde Olaniran's amazing video for "Critical"). 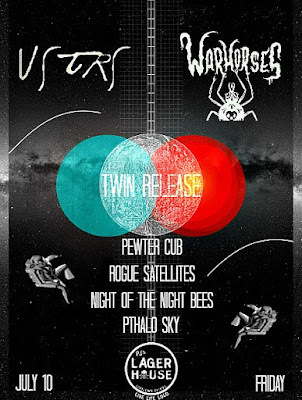 This is a pretty solid lineup of local talent and the bands were nice enough to reach out to hipindetroit.com to offer up a pair of tickets and a fresh new copy of Warhorses' first vinyl release to be given away to one luck reader. To enter to win, please email your full name to hipindetroit@gmail.com with the subject line #Warhorses. We will draw a winner the day before the show and will send them information on how to claim their tickets and their record at the show! The fun starts at 8:30 p.m. this Friday. It's only $5 to get in the door and The Lager House is located at 1254 Michigan Ave. in Detroit.